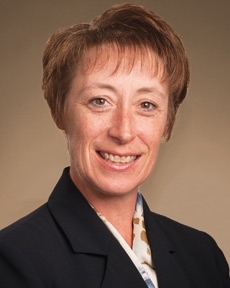 Stacy Bertot is an assistant vice president and Senior Wealth Management Administrator for Tompkins. Her responsibilities include managing the trust and wealth management associate staff, along with portfolio management. With more than 29 years in the financial services market, Stacy has extensive experience in trust operations and bank operations.